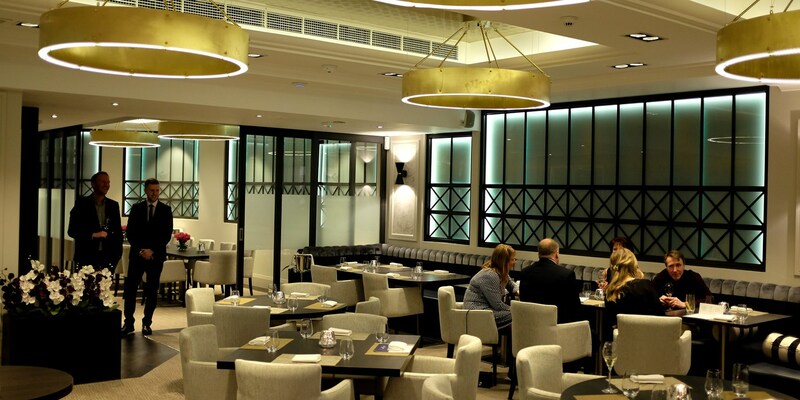 Adam Stokes’ original venue in Bennetts Hill was always designed to be a neat stopover before the team moved the operation to a bigger permanent address in the same city. In January 2016, they made the move to New Oxford House, just round the corner in the centre of Birmingham. Adam's is now a much larger venue across three floors, with the ground floor home to the thirty-six cover dining room. He and his wife Natasha (who works front of house) refurbished the building from scratch, which was an office for an insurance company beforehand. There's now a bar area for people to relax and have a drink, and the interior pays homage to the building's art deco roots. 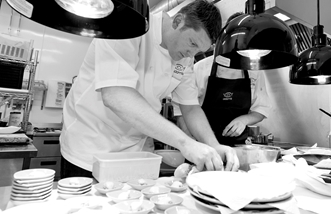 The restaurant's bespoke kitchen is made of black stainless steel and granite, offering Adam everything he needs to continue cooking his award-winning dishes. 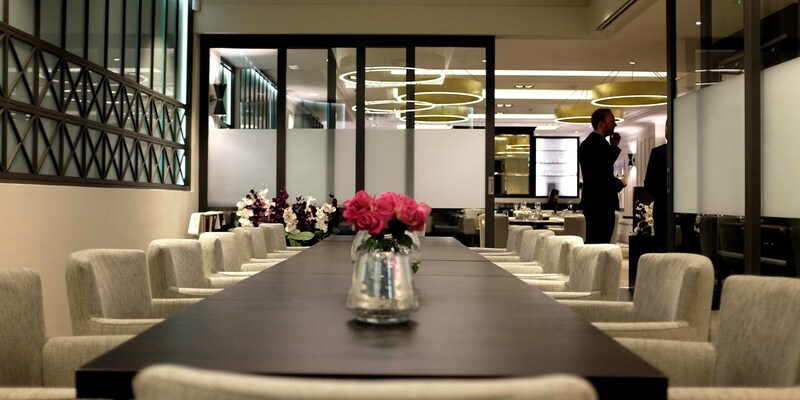 As for the food itself, there are à la carte, weekday lunch and tasting menus available, and a separate dining room for up to sixteen guests makes it ideal for exclusive get-togethers. Dishes such as Halibut, sea vegetables, leeks and oregano may sound straightforward, but they arrive at the table immaculately presented, with neat touches that hint towards some elaborate cooking techniques. Adam says this larger reincarnation of his original pop-up restaurant gives him the ability to pursue a second Michelin star, which would be a first for Birmingham, but he still wants to maintain the small, cosy vibe his old venue was so well known for. 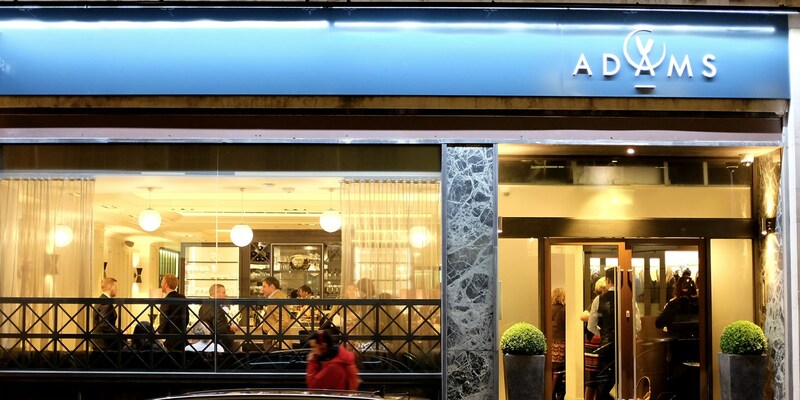 Adam’s original pop-up was awarded its Michelin star just six months after opening in 2013, becoming the fourth Birmingham restaurant to win a place in the guide. The new premises is home to a chef's table, where up to twelve guests can sample a bespoke tasting menu put together by Adam. Adam's was rated the number one restaurant in the UK by Tripadvisor in October 2015 and came in at number twenty-nine in the 2015 Good Food Guide's top fifty restaurants. After two years at college, studying hotel and catering management, Adam Stokes began his professional career, spending seven years learning his trade at Hambleton Hall, in Leicestershire, under Aaron Patterson. Of this time he says: “He taught me the basics, but I also learnt huge amounts about game and the importance of sourcing quality ingredients.” Leaving this role as sous chef, in 2008 he became head chef at Glenapp Castle in the lowlands of southwest Scotland, aged only 26. In the four years he stayed in Scotland, he secured a fourth AA rosette and his first Michelin star, only a few days before his 30th birthday.